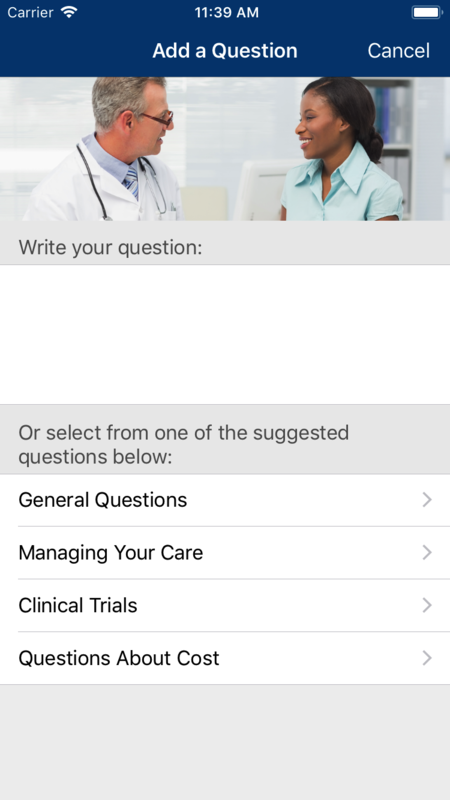 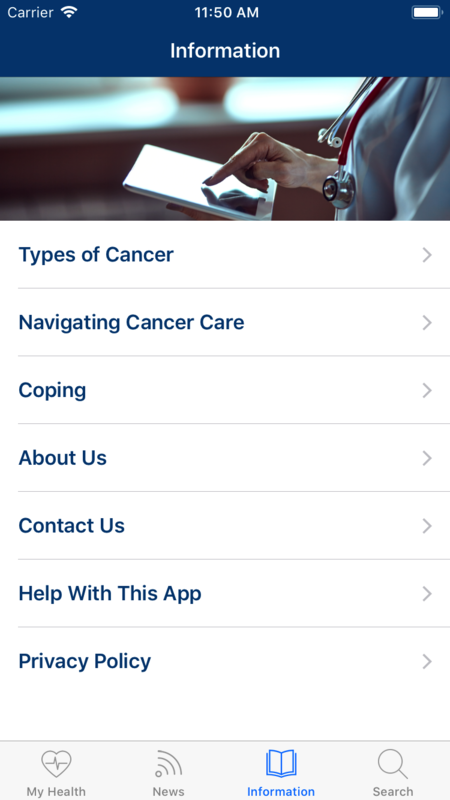 Cancer.Net Mobile was voted one of the Best Medical Apps in the Mobile Star Awards' Best of 2017 program. 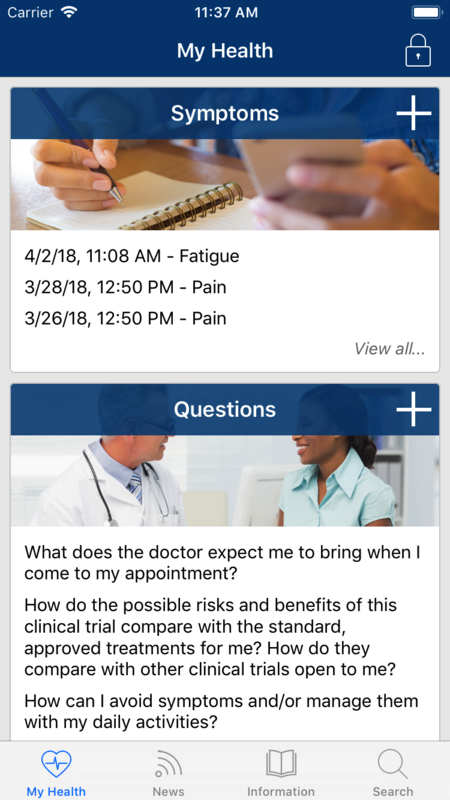 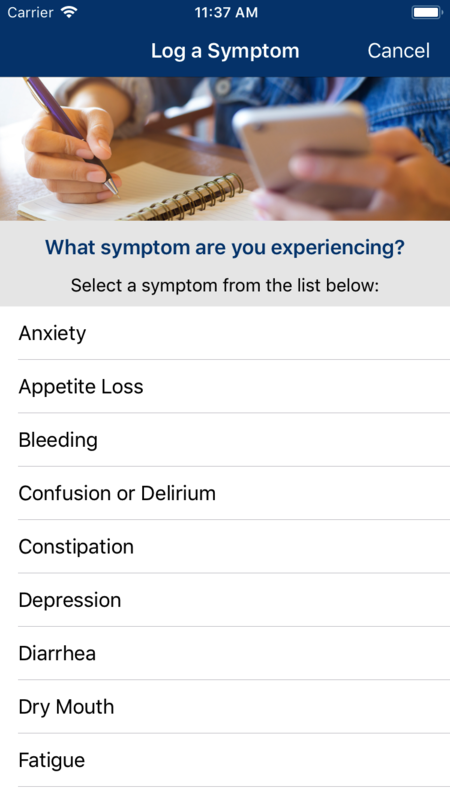 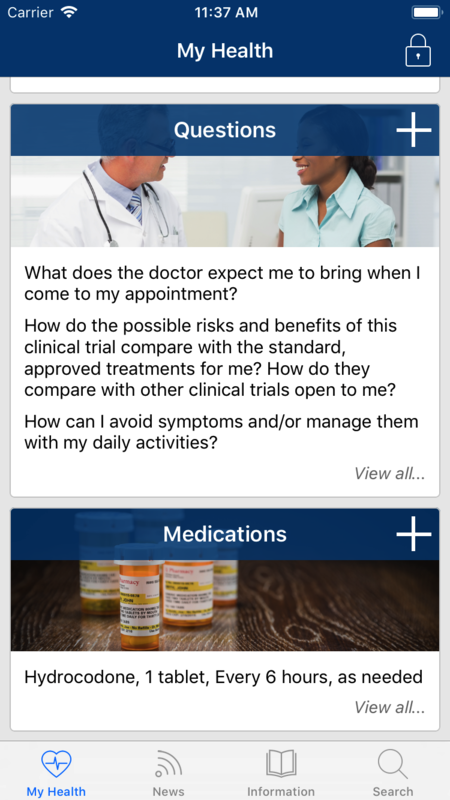 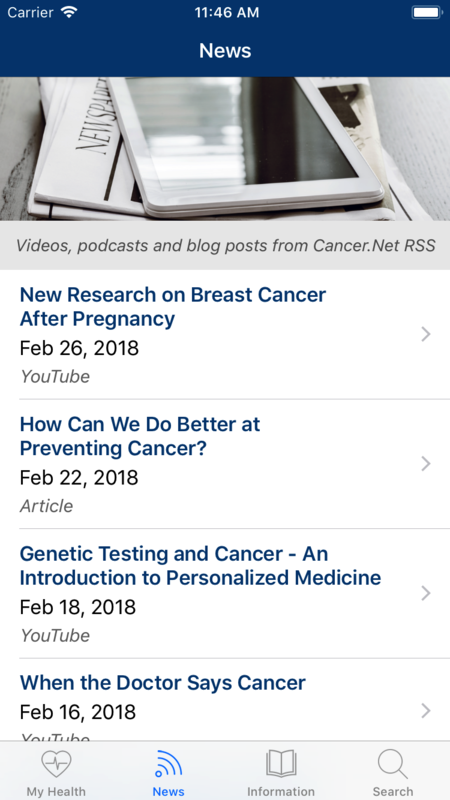 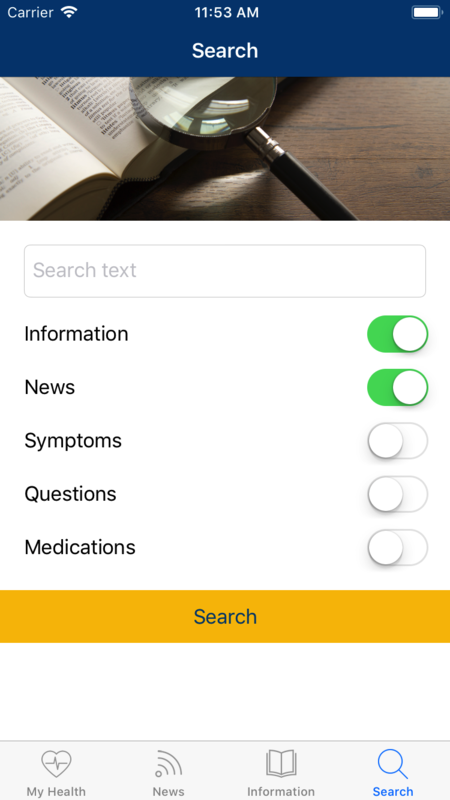 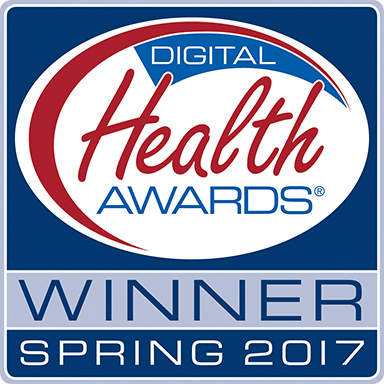 Cancer.Net Mobile was also named a 2017 Silver Winner of the Davey Awards, and received a Silver Award in the Spring 2017 Digital Health Awards competition, which recognizes high-quality digital health resources for consumers and health professionals. 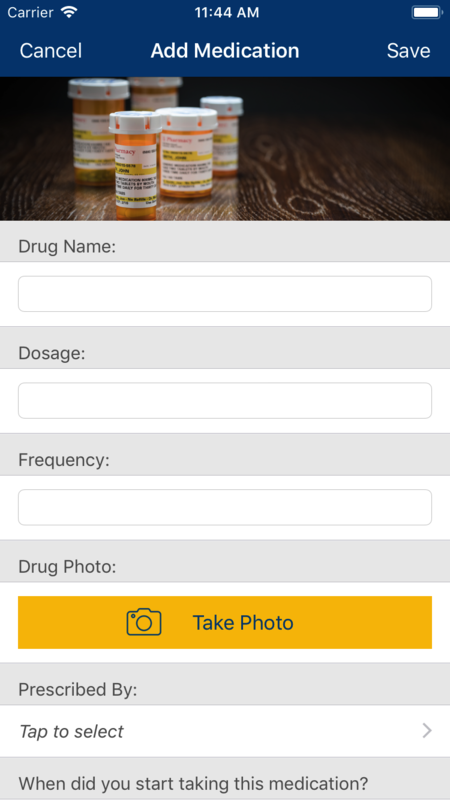 View additional awards.